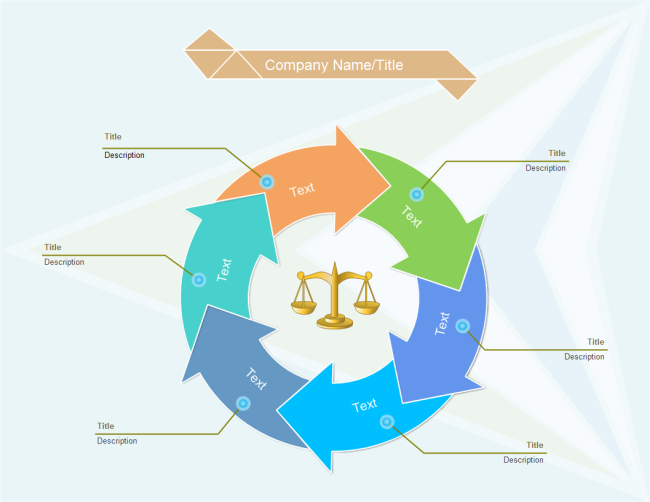 Description: A free customizable circular chart template is provided to download and print. Quickly get a head-start when creating your own circular chart. The strength of the template lies in the ease to add and delete a step by a single click on the floating button.